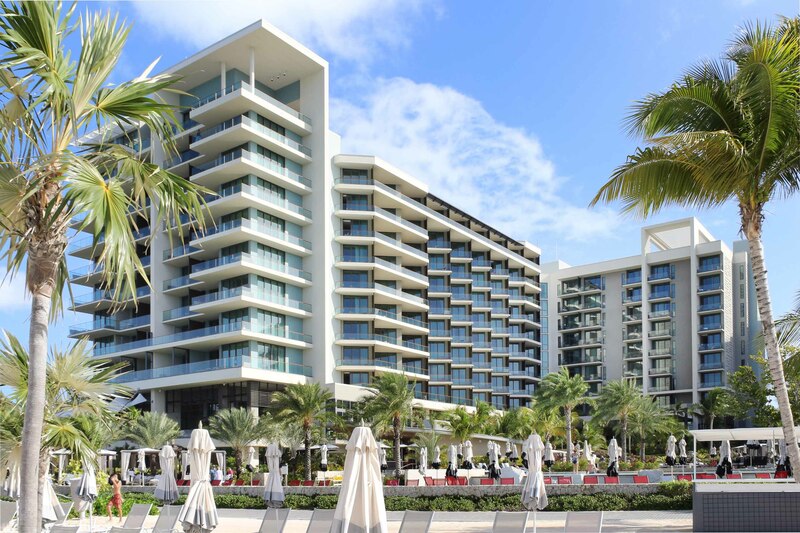 Kimpton Hotels & Restaurants’ first property outside the United States, the Kimpton Seafire is located on Grand Cayman Island. 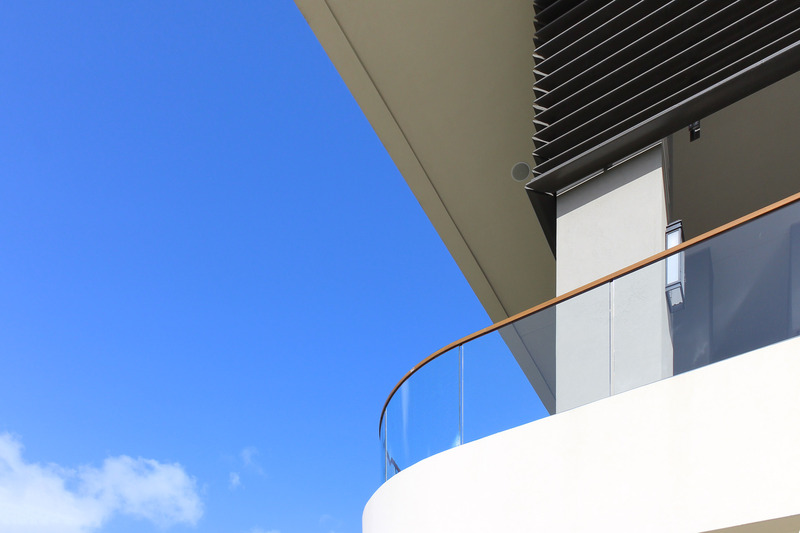 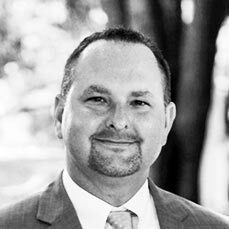 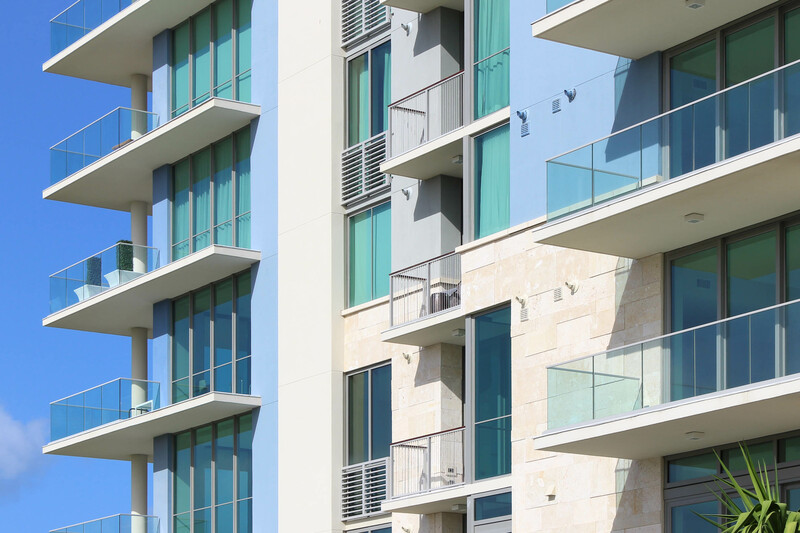 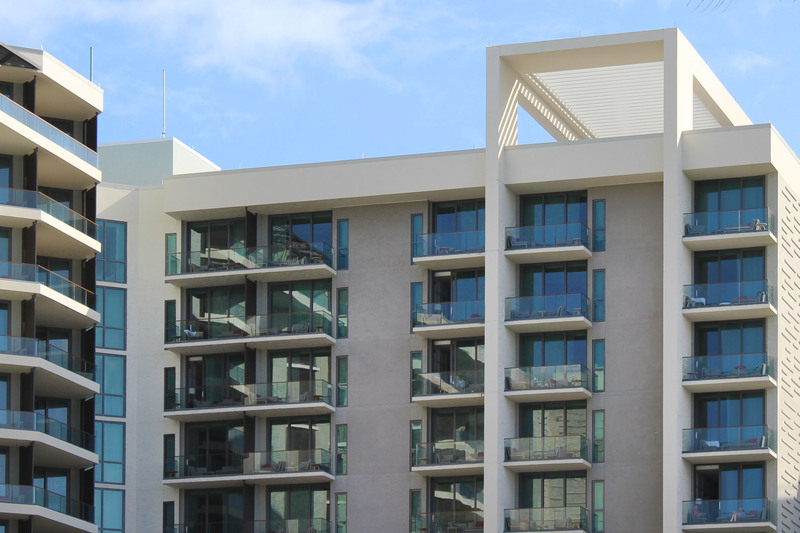 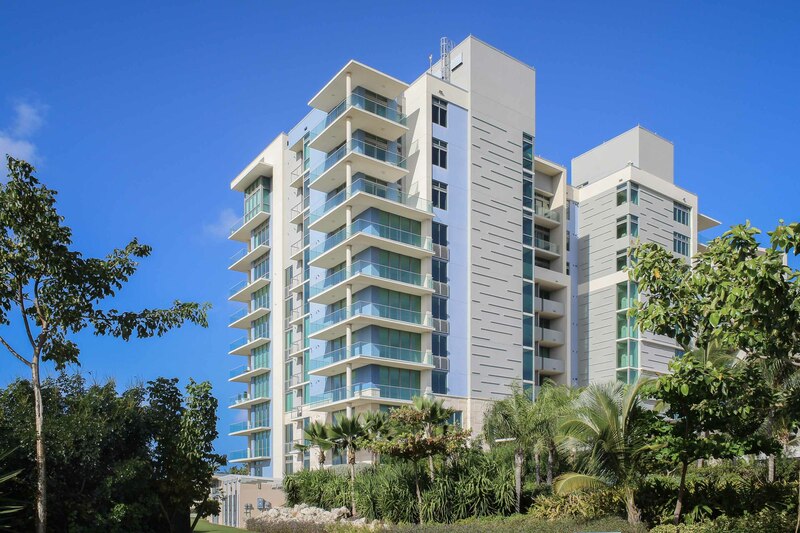 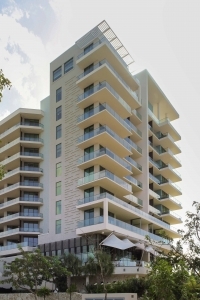 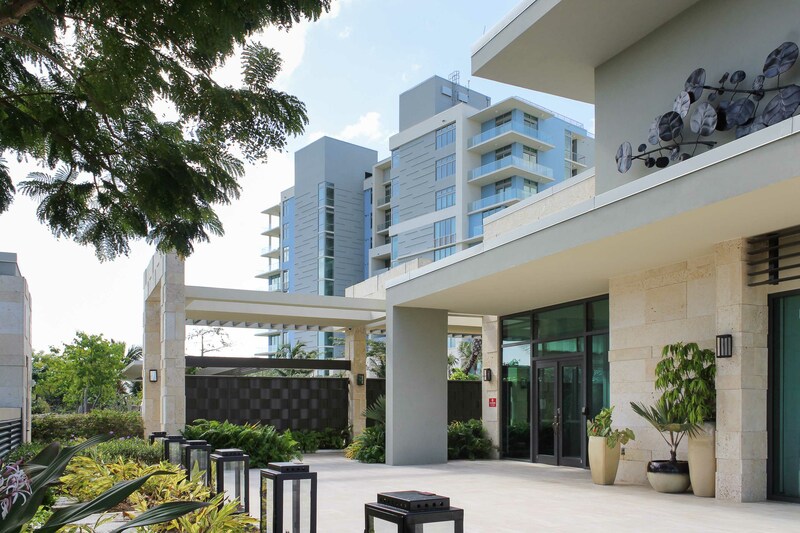 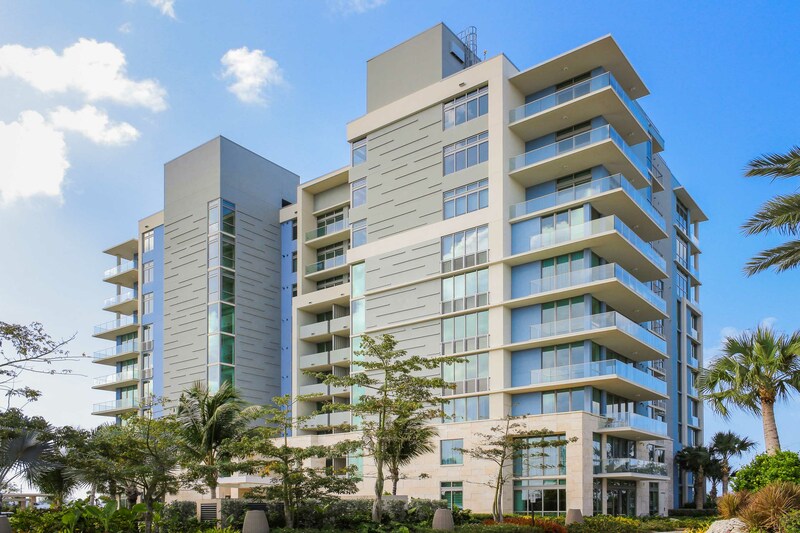 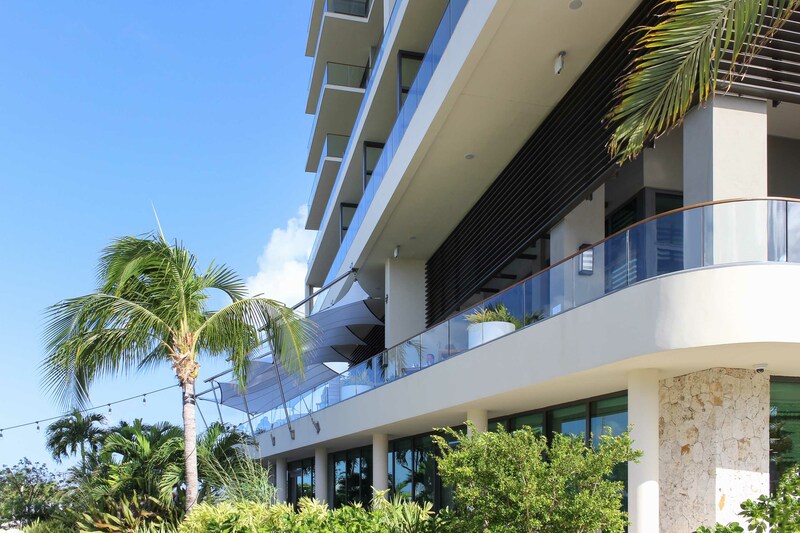 The resort is the Cayman’s first pair of 10-story buildings, one housing the 265-room hotel and one containing 61 condominiums. 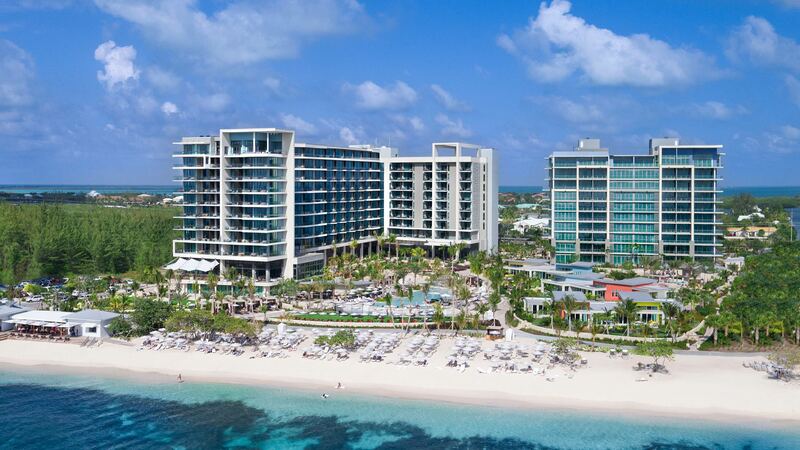 Six additional resort bungalows will be built along the beach. 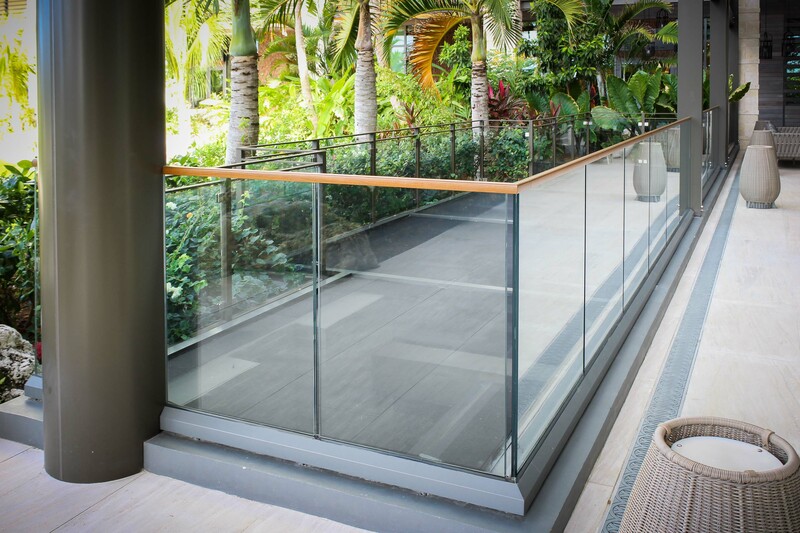 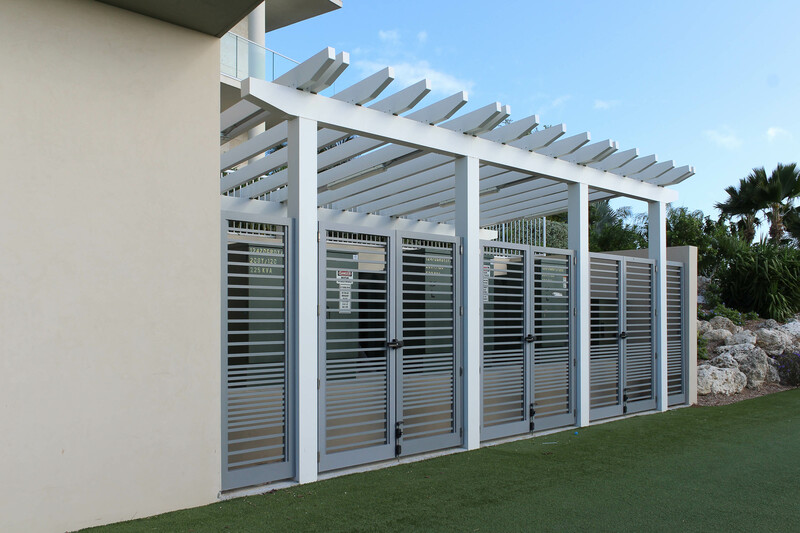 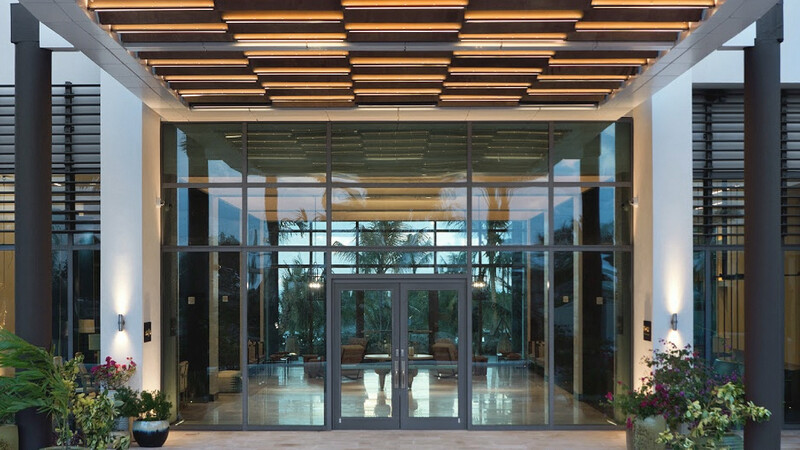 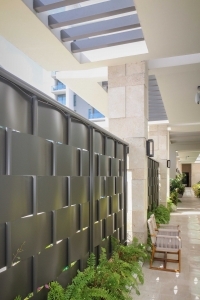 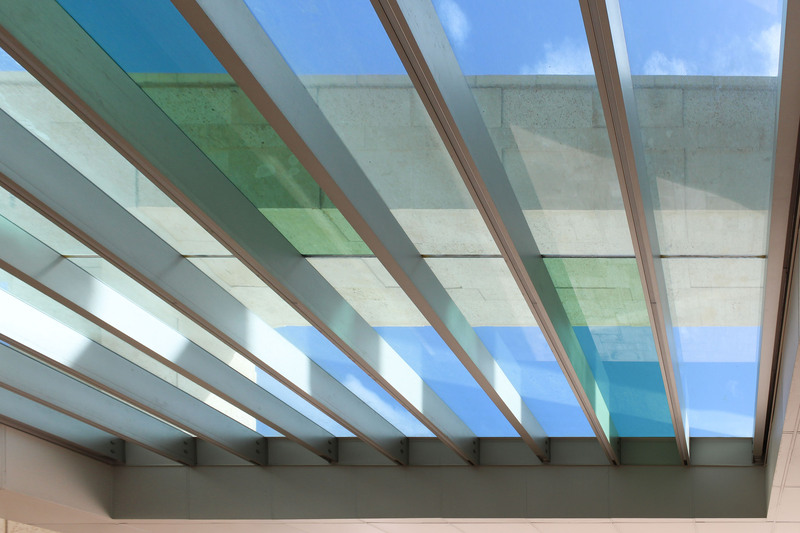 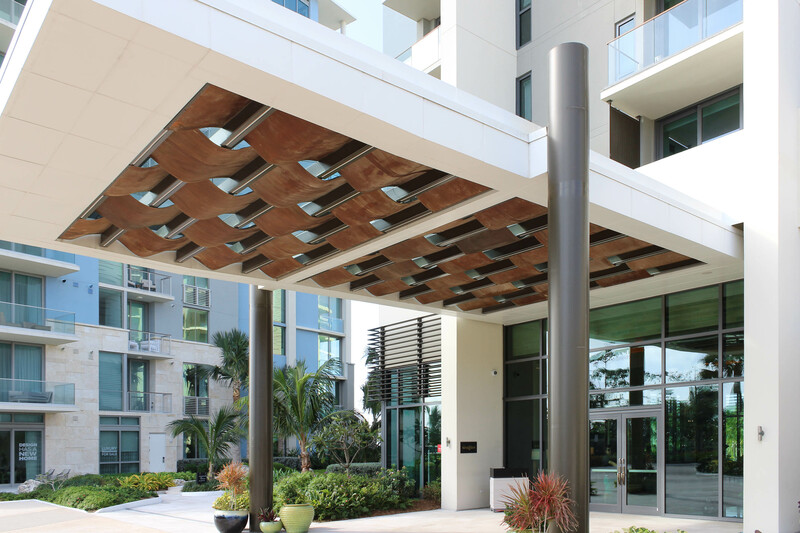 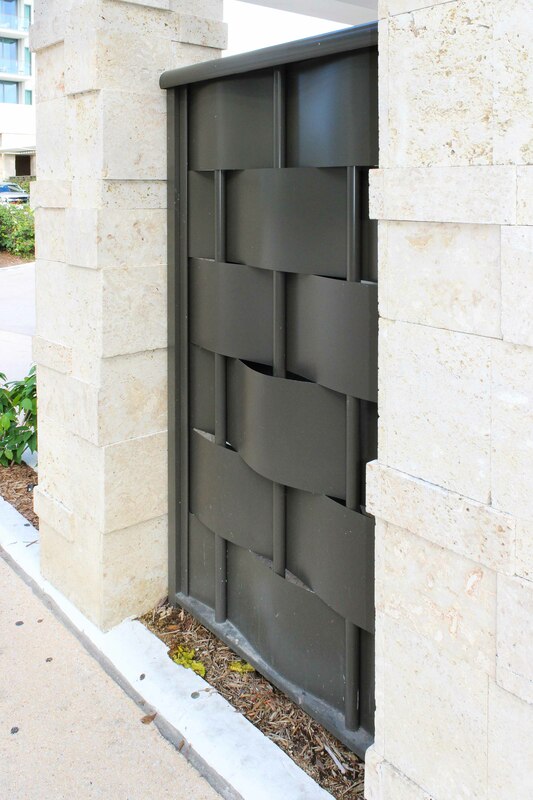 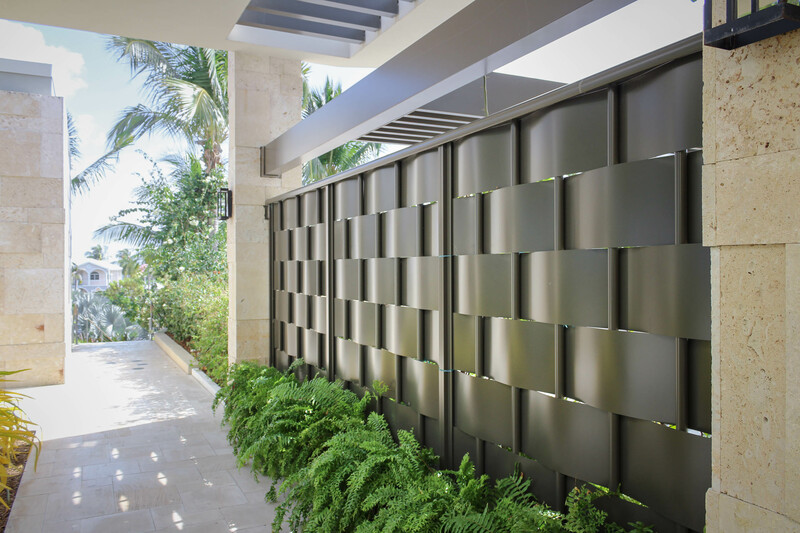 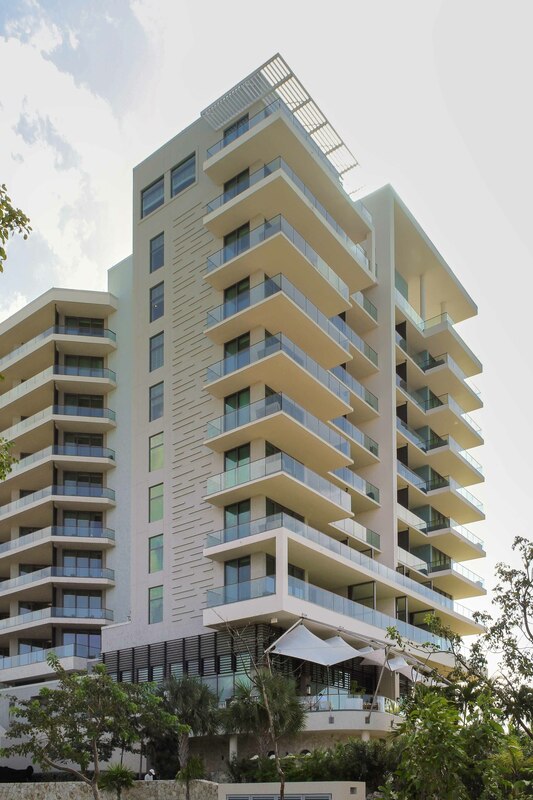 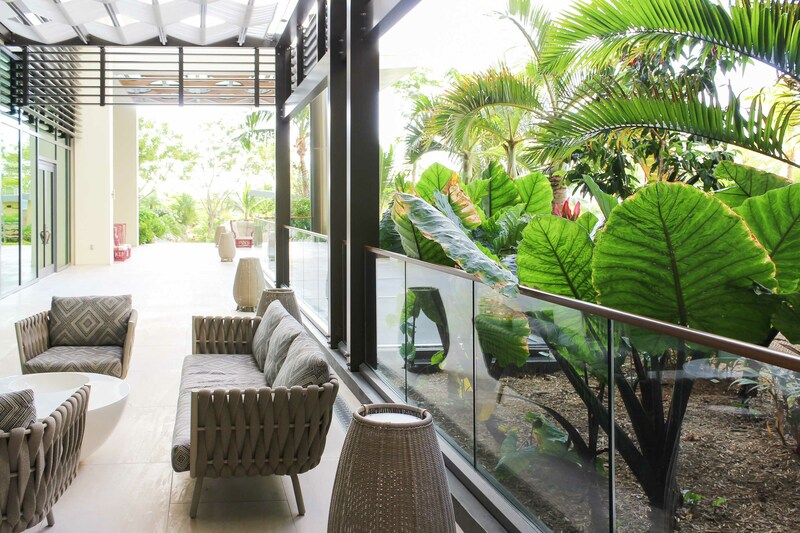 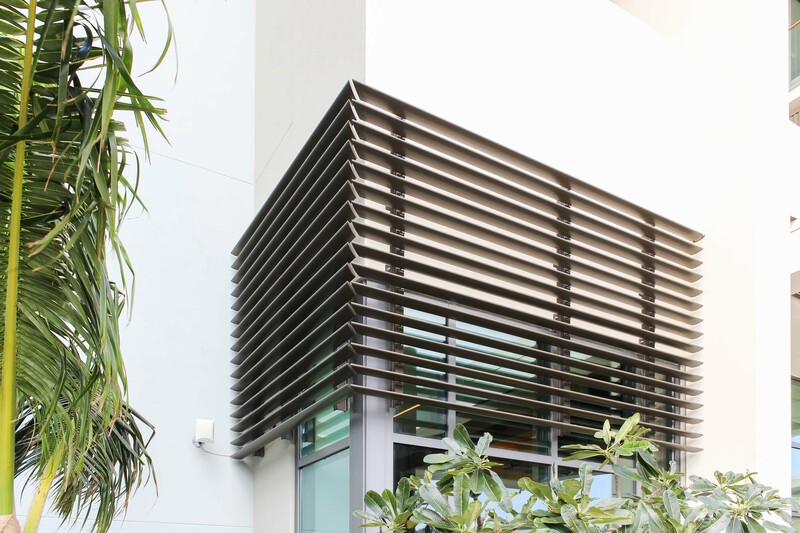 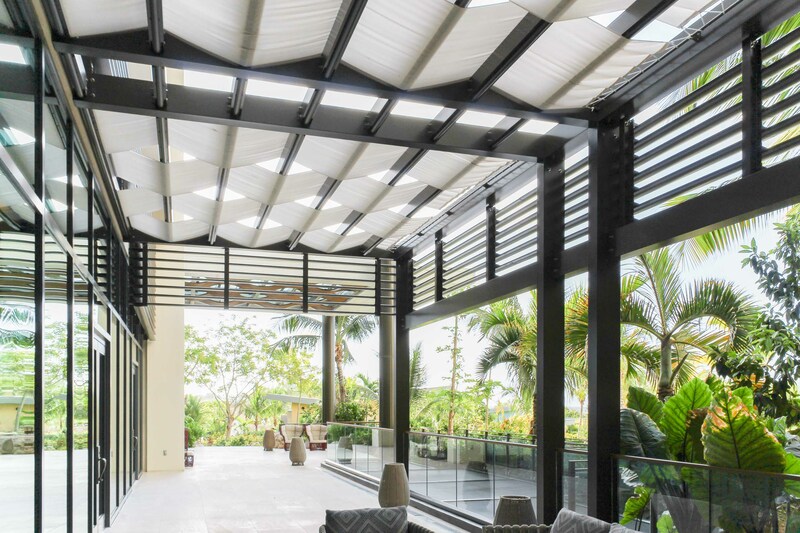 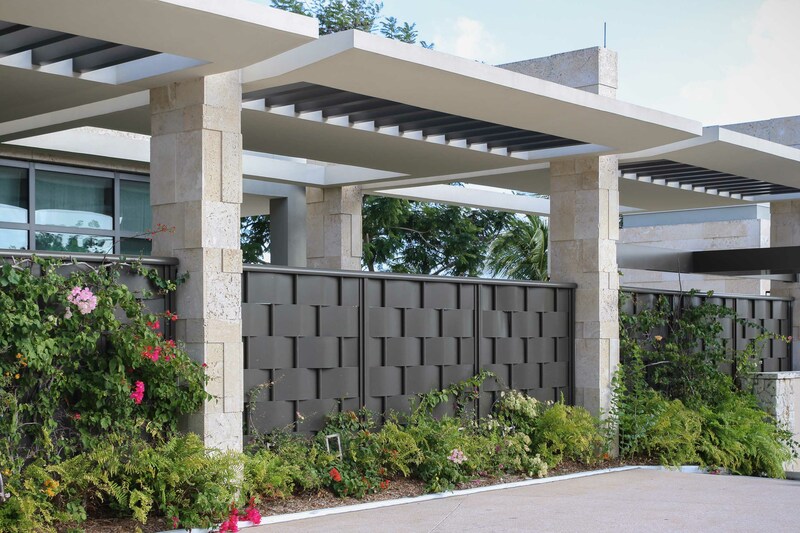 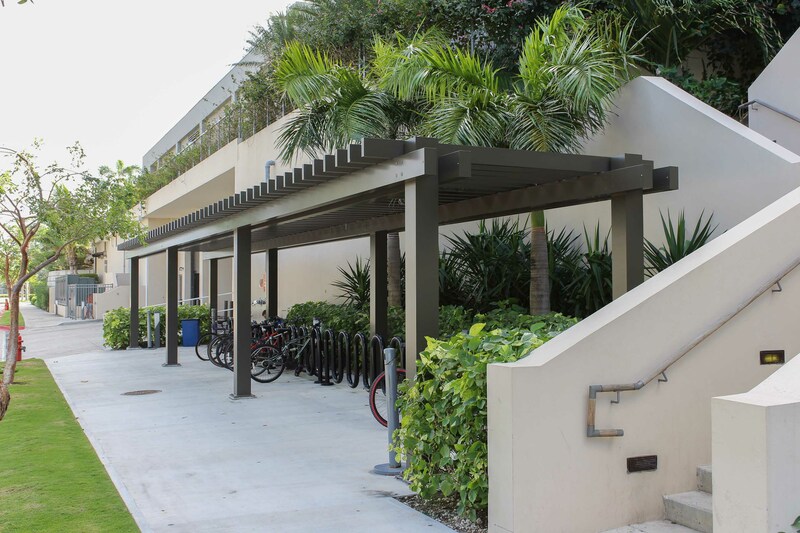 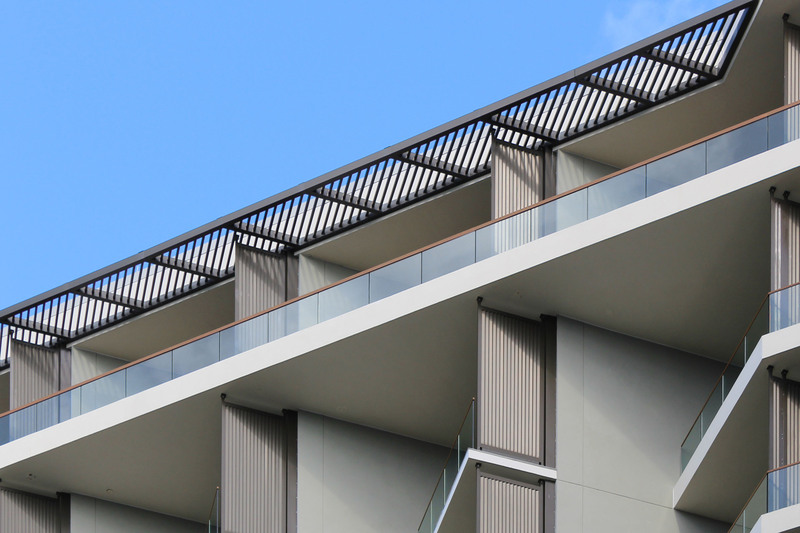 Poma provided custom fabricated metal systems for this resort.